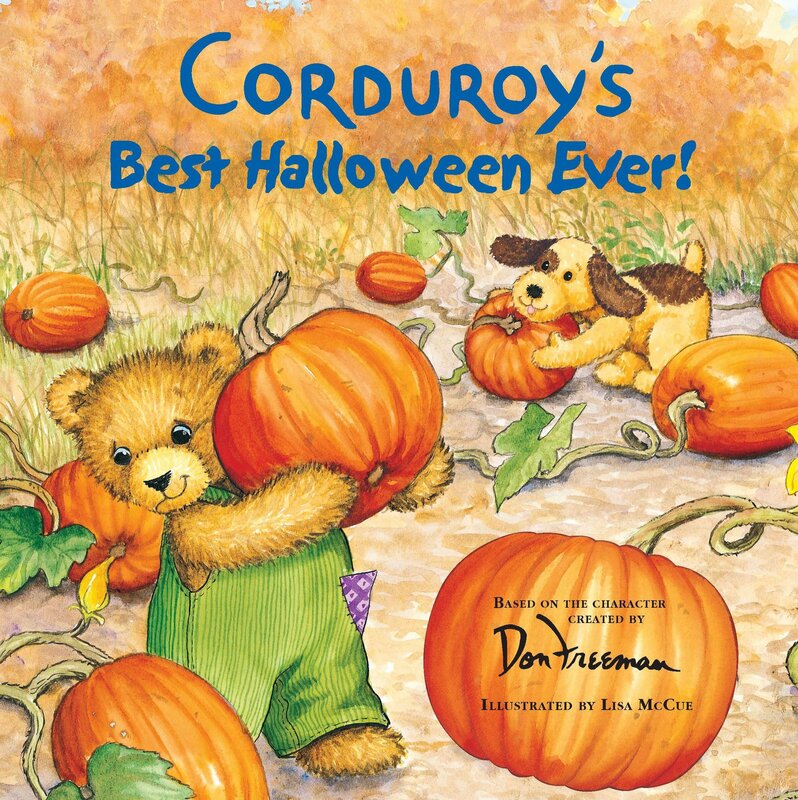 Halloween is tomorrow! 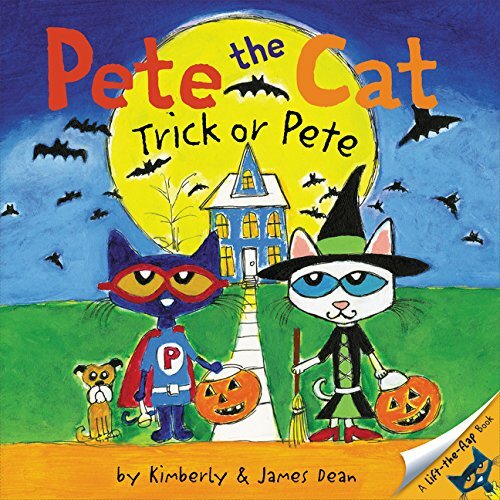 This year it falls on a Friday, perfect for parties, trick-or-treating, and other fun activities for everyone. A Halloween movie is a great way to end the night filled with activities and candy. Watching an age appropriate movie is a great way to wind the night down and get the kiddies ready for a good night’s sleep. A Halloween movie is a great way to end the night filled with activities and candy. Watching an age appropriate movie is a great way to wind the night down and get the kiddies ready for a good night’s sleep. The sooner the kids settle down the sooner adults can make the most of the rest of the evening! Here are a few not so scary Halloween movies that kids of all ages should enjoy without having nightmares. 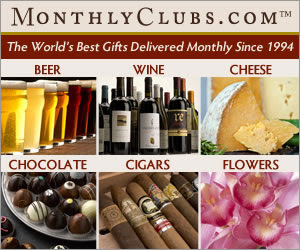 It’s not to late to find them at your local discount store or order them on NetFlix or whatever video service you use. 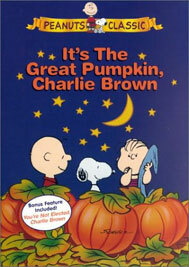 A Halloween classic, It’s the Great Pumpkin Charlie Brown, is aired annually on network TV and is available on DVD. It follows the Peanuts gang as Linus awaits the arrival of the Great Pumpkin whom Linus believes appears every Halloween to give good children presents. 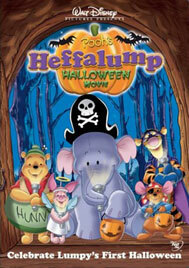 Heffalump is an adventure with the cuddly Winnie the Pooh characters confronts their fears of lurking monsters. 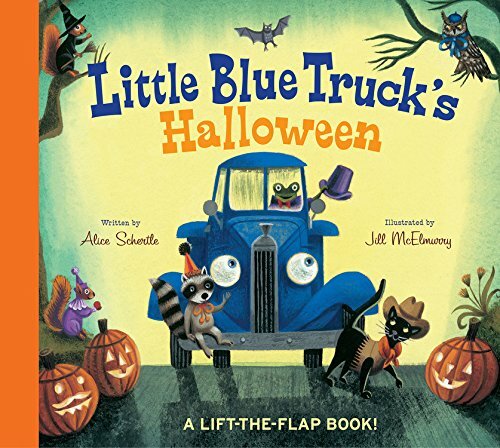 It teaches kids to confront their own fears. One of my favorite. 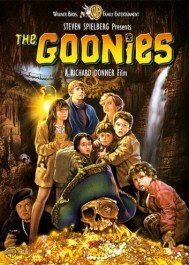 The Goonies has all the ingredients for a fun adventure: treasure, good guys and bad guys. It also teaches compassion for those less fortunate. 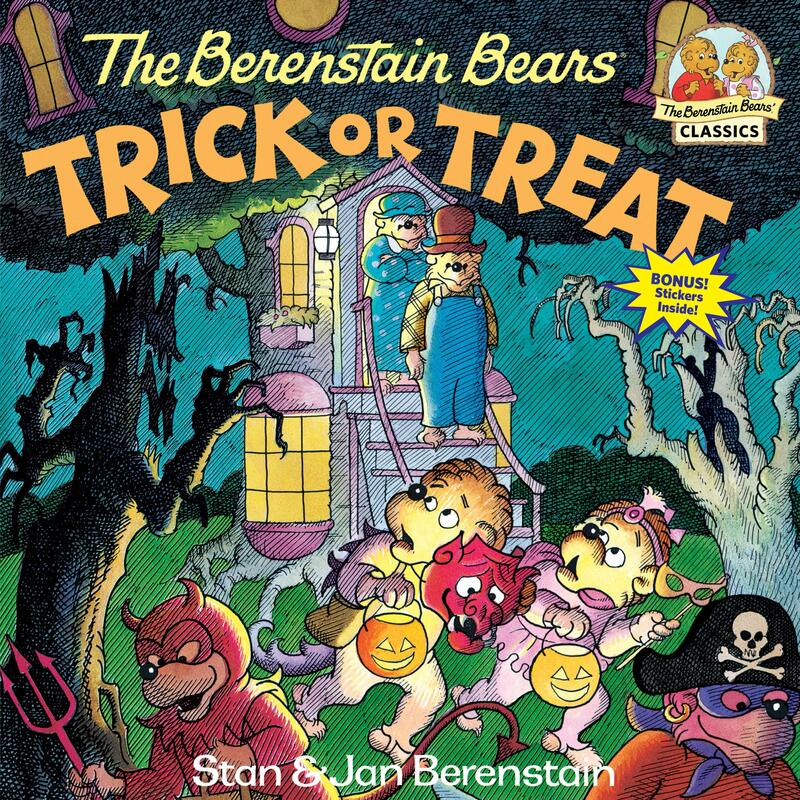 A true childhood classic! Halloweentown premiered on the Disney Channel in 1998. 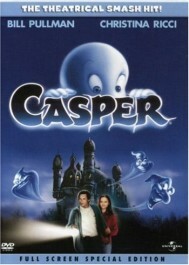 It has since spawned several sequels. 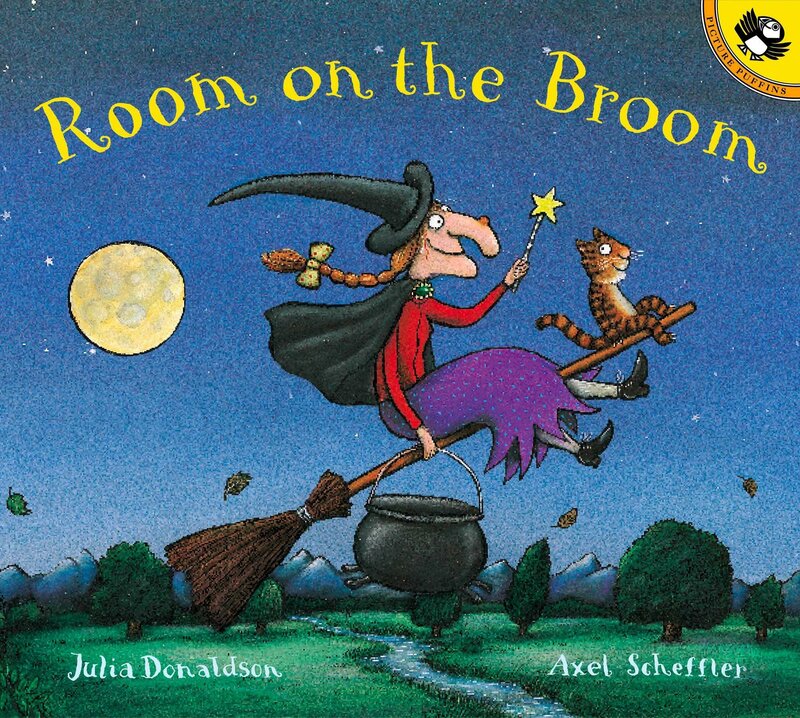 It’s about a teenage girl who discovers she comes from a long line of witches. 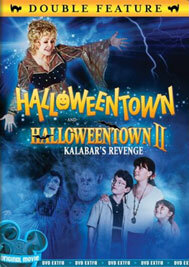 She visits her ancestral home in Halloweentown and solves the mystery behind the disappearances there. What happens when the monster under the bed doesn’t scare you? 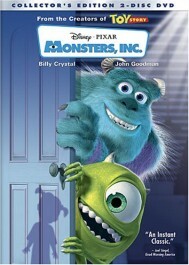 Find out in this new Disney Classic Monsters, Inc.
How can anyone be afraid of Casper the small friendly ghost? This heartwarming story about friendship will have kids and adults cheering for the good guys. Children are but vulnerable to a lot of things, and often it is a result of carelessness that they land up in situations a parent wouldn’t want them to. While children learn and pick up things as they grow, there are certain rules that need to be imbibed within them at a rather early age – or let’s just say, the sooner they know these rules the better it will be. 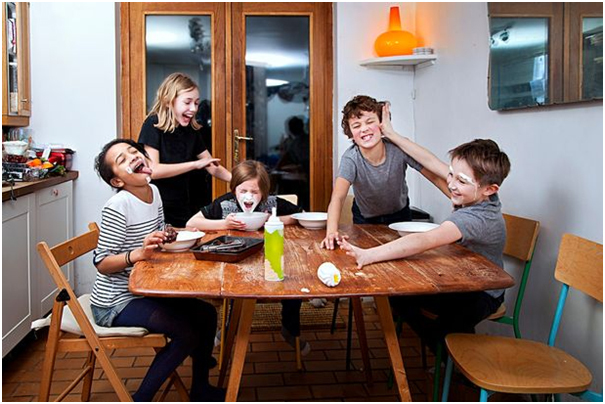 As parents, it is only natural for them to worry about their kids, and if only there could be certain ground rules that they were made to follow, you’d be much more relieved yourselves! 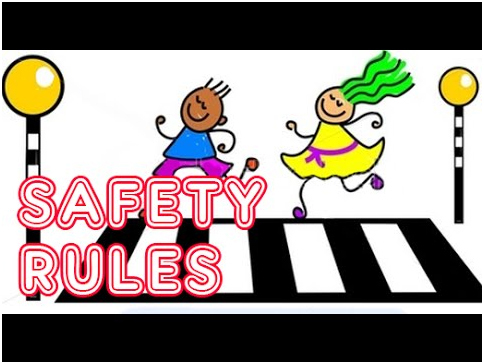 Here’s our list of 10 general safety rules that your child should know! 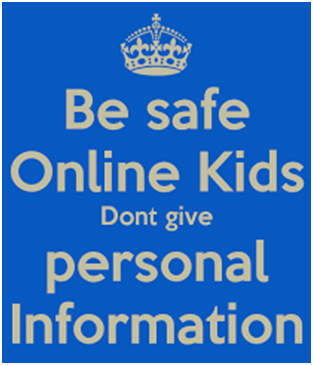 It is mandatory for your kid to be well versed with his/her own name, your contact number and home’s address. 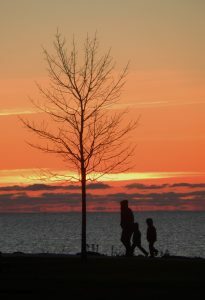 In case any emergency crops up, or the kid might have lost his/her way, they should be capable enough to help someone elder track their way down to home. For starters, help them memorize the details, and once they are thorough with it, have a second number memorized too. Irrespective of how old one gets, parents always have instructions with regards to how one should deal with strangers. Set strict ground rules for this one. They shouldn’t let any stranger touch or hold them without consent, never eat something given by a stranger, or, never let them believe that they are here on behalf of you. Set safety words that ensure the kid can trust whomsoever is visiting them on your behalf, or, let them know who else would ever come to pick them up or to drop them off if not you. Once the kid is old enough to understand the difference between a good touch and a bad touch, they should be made aware that no one can touch them and no one should touch their body unless it is you. It is essential that the communication between you and your child is crystal clear, so as to even if there is something that they shouldn’t have done, they can confide in you when something goes wrong. It is important for them to know that you have got their backs. 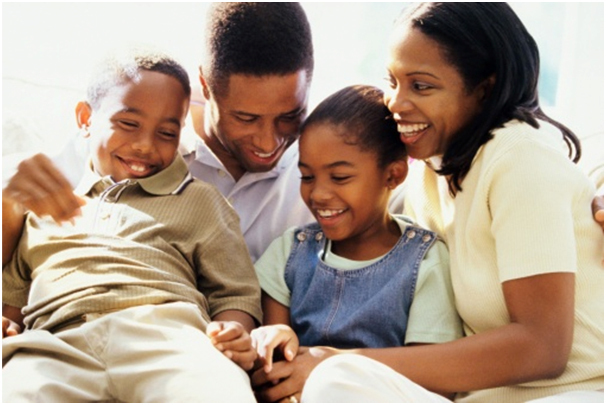 While it is only true that no parent would let their kid out of sight, certain circumstances aren’t all that simple. If in case the kid gets lost, you must instruct him from well before hand to not go wandering around. Or, at the most, go visit a cop/get help from officials. 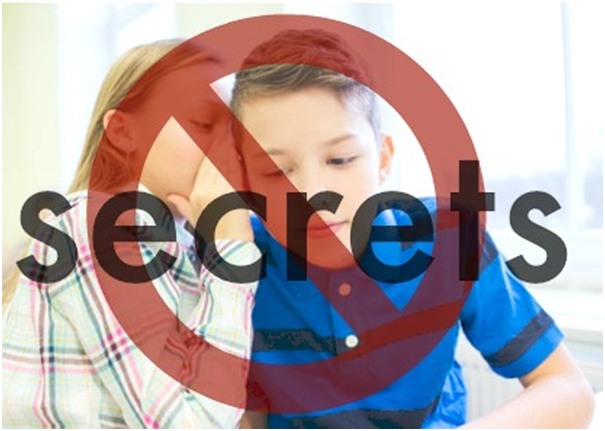 Kids are the most influenced by the company they keep, and hence it is essential that you teach them not to do something that they would regret, or something that they know you won’t approve of. 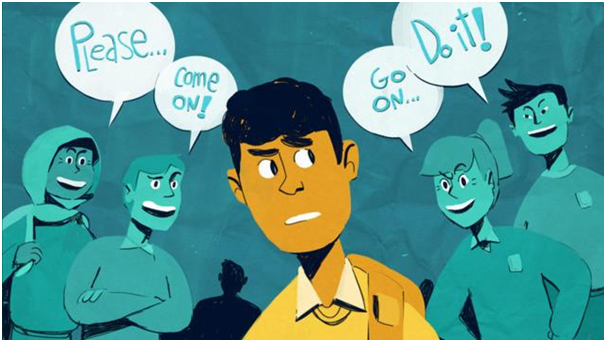 Even if not doing it means stepping aside from rest of the peers, teach them to not let anyone force them into doing anything they don’t want to, or, are not comfortable in doing it. 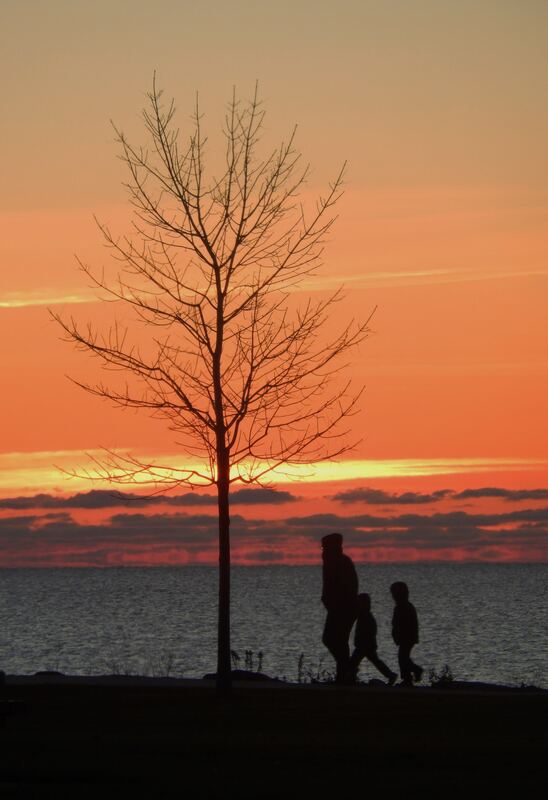 Set certain borders beyond which your kid is supposed to take you along with him. Teach them to follow the boundaries created, and abide by it. Explain to them how fire is dangerous and that they need to be away from it. You could be driving or just walking, you must ensure that the necessary protection has been taken. 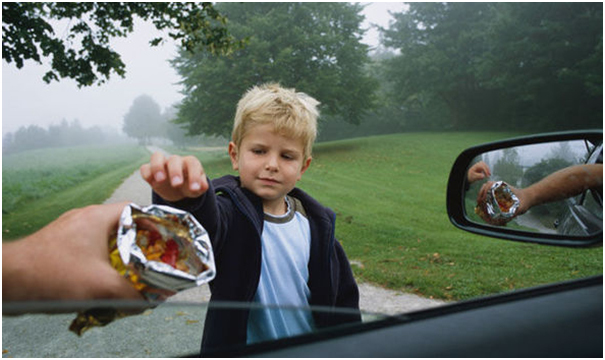 Ensure the child locks are locked during your drive or don’t forget to watch both the sides while crossing the road and hold their hands firm. It is necessary for the kid to remember the information you made him memorize, but he must also be taught that it isn’t for everyone to be taken and he shouldn’t be the one giving it out to random strangers or anyone he doesn’t want to. 10. 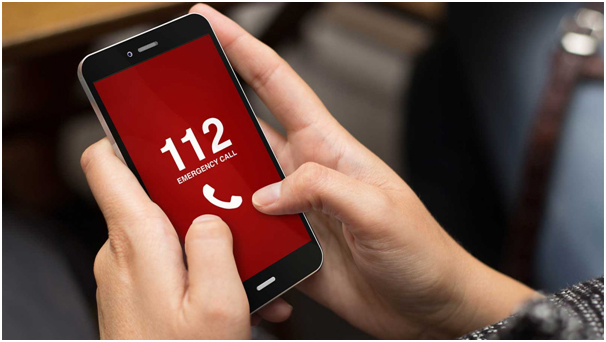 How to call for help! Not always can you come to their rescue, and so it is a must to teach them the basics of getting to a police official and when should he get to a police official. Tell them the probabilities, and explain to them how to get through it. 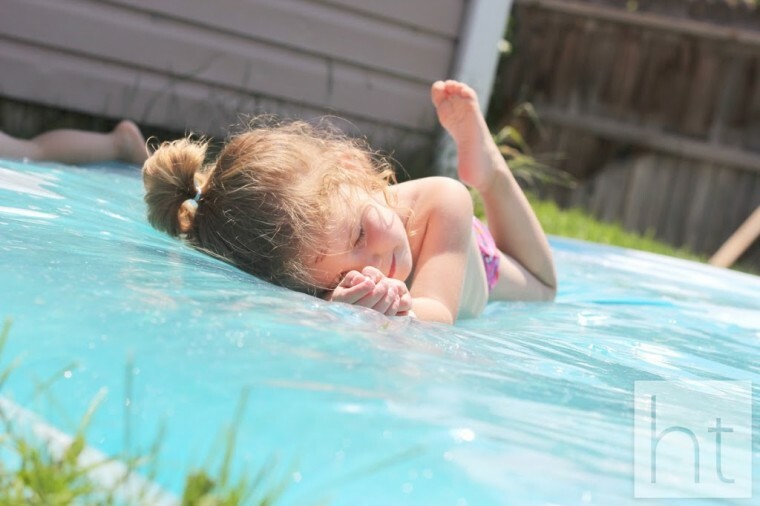 Here are some fun and creative ideas to keep the kids entertained for the rest of this summer. I know we’ll be trying a few very soon! Homemade Slime should keep them busy for a while. 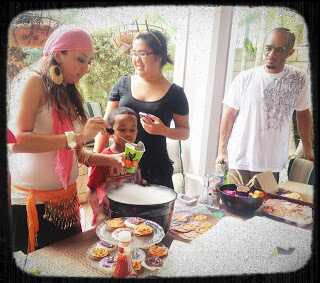 Kids love gooey, sticky, disgusting stuff like slime. My grandson Devon loves this stuff! Even my adult son does, he’s already purchased a box of Borax to make his own for his 2 year old twins. Most homemade slime recipes, like the one my son has, contain Borax. Here’s a recipe from Growing a Jeweled Rose that’s edible and Borax free. It should keep the kids busy for a few hours; you get added time if you let older kids help make it! For recipe click here! 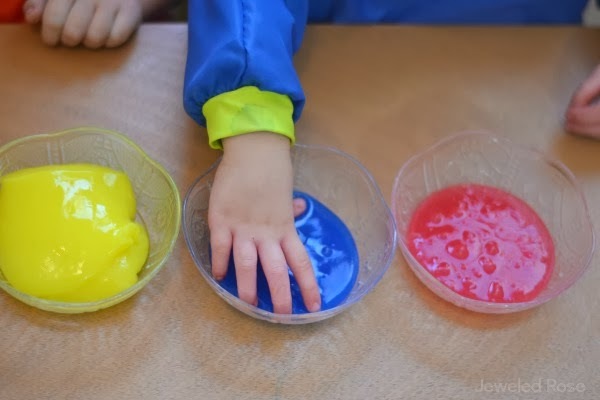 Click here for slime recipe without Borax! Another kid favorite is Play Dough, and they do like to eat it too. 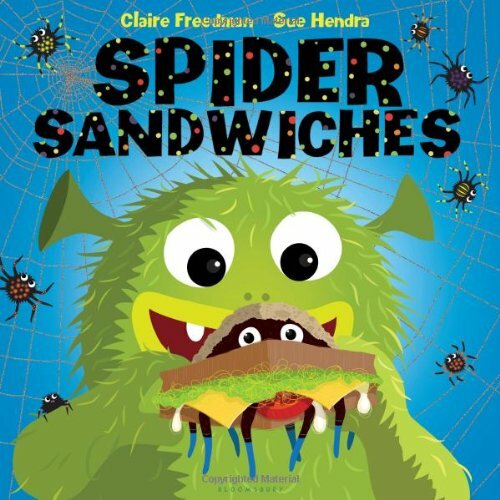 Here’s an Edible Gluten Free No Cook version from Fun at Home with Kids. We’re going to try to make some for my 3 year old grandson, Jett, who is allergic to many things. For recipe click here! Sidewalk chalk is a great thing, it keeps kids busy for hours and brings out their creativity; but it’s so messy. 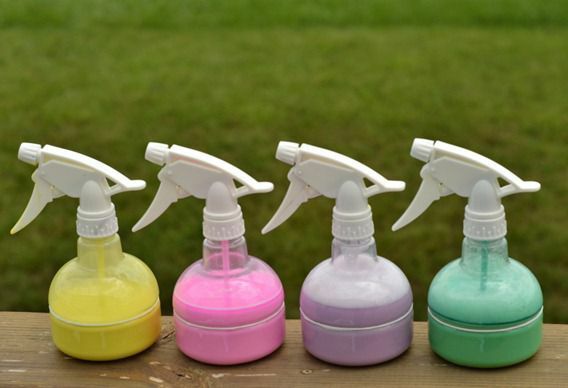 Here’s a neater alternative from Infarrantly Creative, Chalk Spray! It uses corn starch, dishwashing soap, and washable tempera paints; you probably have at least 2 of the ingredients in you kitchen already! For recipe click here! 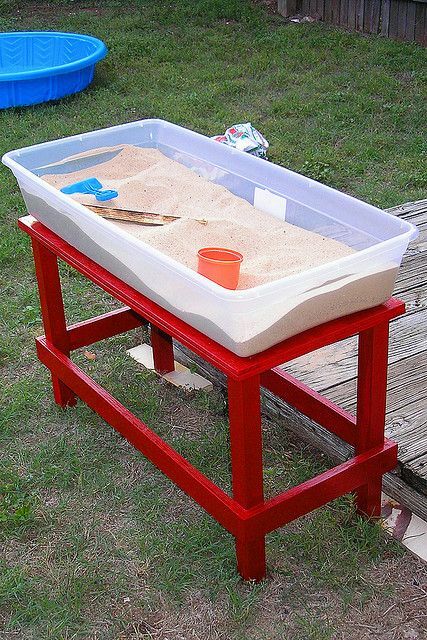 Sand boxes will keep kids busy for hours! 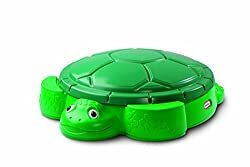 You can buy one like this Little Tykes turtle sandbox or DIY like the one pictured here. You can buy sand at the garden department of Home Depot or Walmart and dump it into a large shallow plastic storage bin, the ones that go under the bed are the perfect depth. Which ever way you go be sure you always cover it after play. We learned the hard way when we had a sandbox built in our yard, kids love them but so do the neighborhood cats! 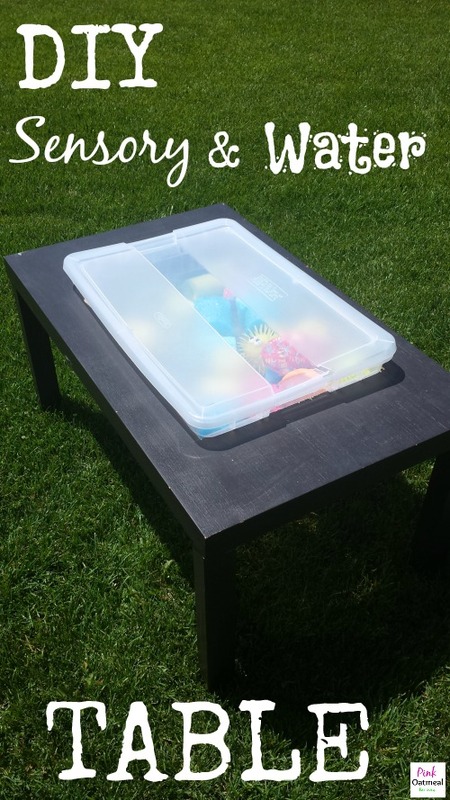 You can buy a ready made water table or make your own like this one from Pink Oatmeal. 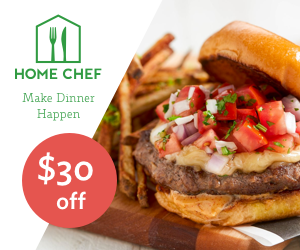 For instructions click here! 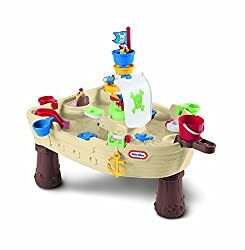 Or better yet make a Sandbox and a Water Table. Love this idea from Child At Heart! It uses an old coffee table and plastic bins. If you don’t happen to have an old coffee table laying around hit the garage sales and find a cheap one. For instructions click here! Kids young and old love bubbles. Whip up these giant bubble with this recipe from Busy Kids Happy Mom. For recipe click here!I love this idea of using a beverage dispenser for bubble refills. 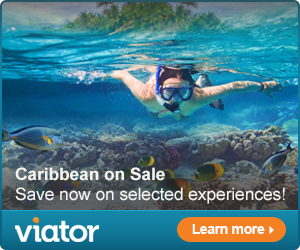 I plan to keep it handy all summer long! 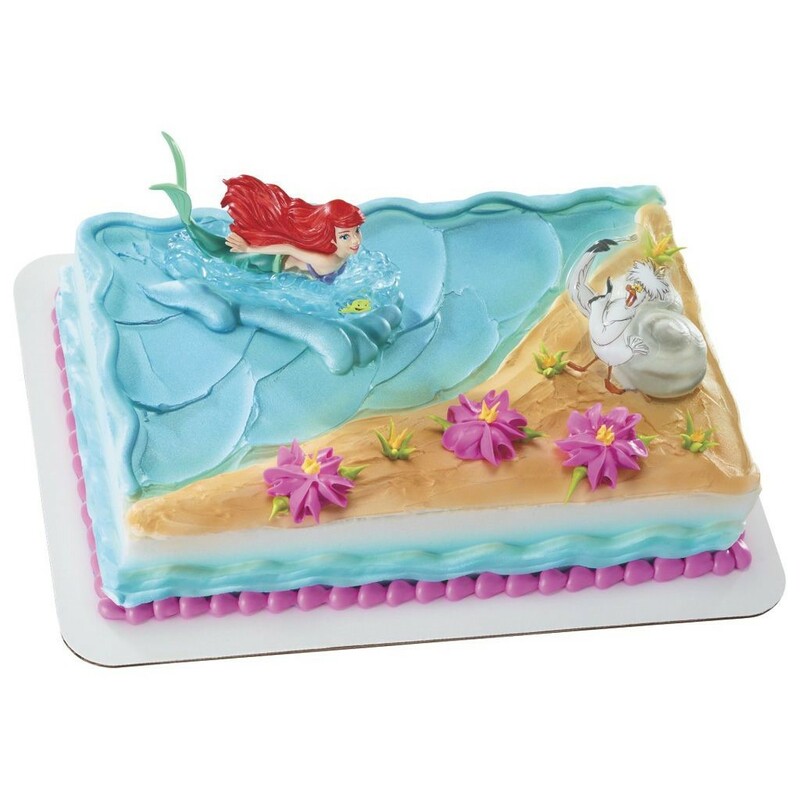 It’s a great idea for kids’ parties too! 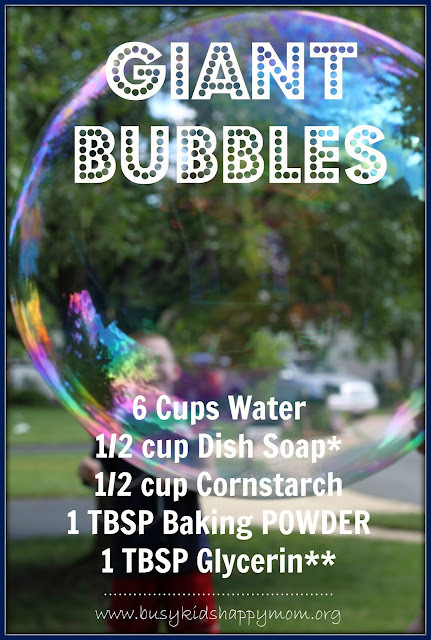 Here’s a regular bubble recipe! 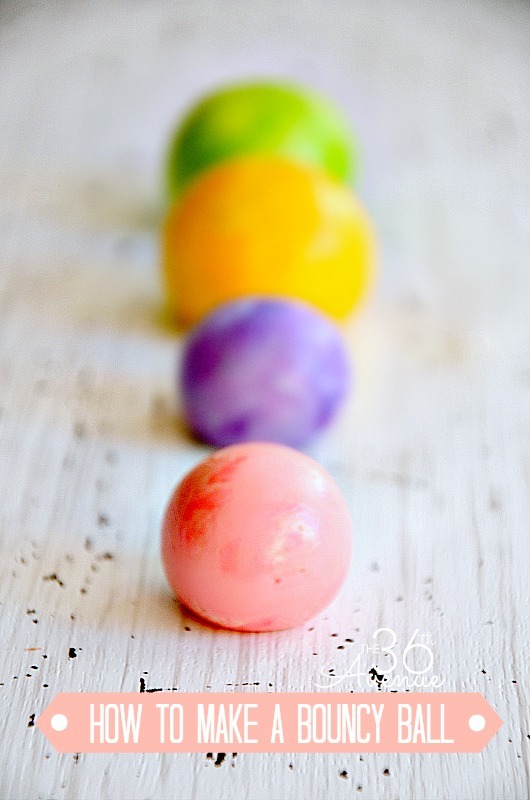 Keep the kids busy with these bouncy balls, better yet let them help make them first! I love this idea of Glittery Frozen Water Balloons from Where Imagination Grows. My grandsons love water balloons but hate cleaning up popped balloons; and clean them up they must because we can’t have the dog or cat eating it up. These frozen balloons are fun and there’s no mess to clean up or broken balloon pieces for the pets to eat. They’re not for throwing at each other, ouch! 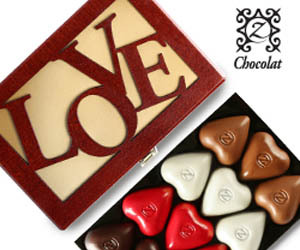 Dump them in a water table and watch them melt. Take the game of Twister outside with this homemade outdoor twister game. All it takes is several cans of spray paint and a cardboard stencil. Even teens and adults will get a kick out of it! Kids love to play in the sprinklers. Keep them cool and occupied this summer by turning your garden hose into a homemade sprinkler. All it takes is a 2 liter plastic bottle and duct tape; you probably have everything you need already! Have the kids make bird feeders, they can make them any shape they want by using cookie cutters. This should keep them busy for a while, and amused all summer long as they watch the birds’ antics when they come to feed. Learn how to make them from Pink Pistachio, click here! Hold soap boat races, this should entertain the kids all morning! All you need is bars of soap, a rain gutter, and a hose. 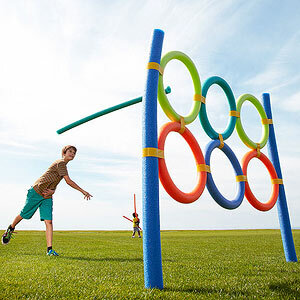 Turn the yard into a game field with pool noodles! 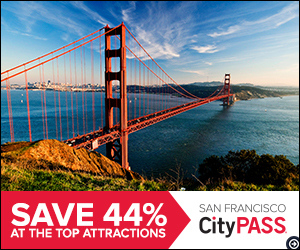 You can have several stations including an obstacle course, target stations, and even a human ring toss.